What a fun, albeit squirm-inducing book. 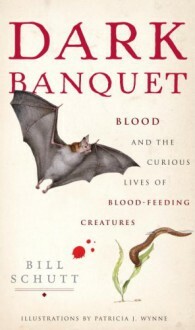 The chapters about bats were easier to read than the chapter about bedbugs. *shudder* Schutt is genuinely funny and irreverent. The book is a delight, if you like this sort of thing.